US congressional negotiators say an “agreement in principle” has been reached on border security funding, potentially averting another round of federal shutdowns. 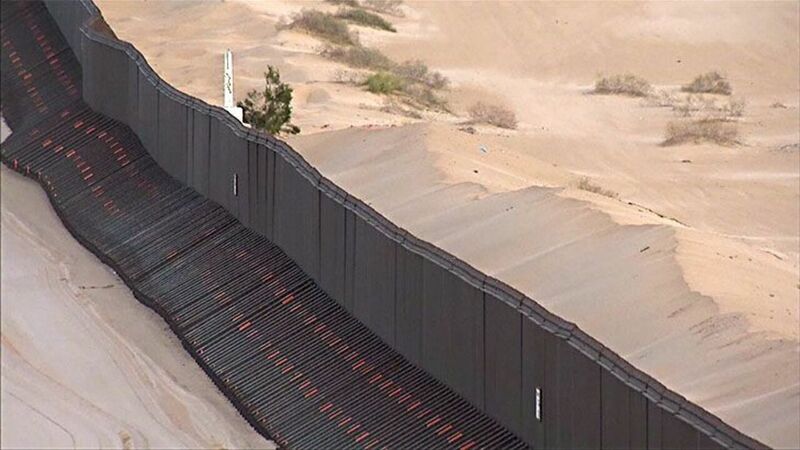 Democrats and Republicans working behind closed doors reportedly inched closer to a potential deal that would fund security along the US border with Mexico and avoid a repeat of the recent government shutdown. Trump, who said in December he would be “proud” to shut the federal government over border security, took a different tack on Monday.